We are lucky to live in a time that provides us with options for how we “live.” But, making the decision on how you want to live appears to be getting more challenging with each passing year. 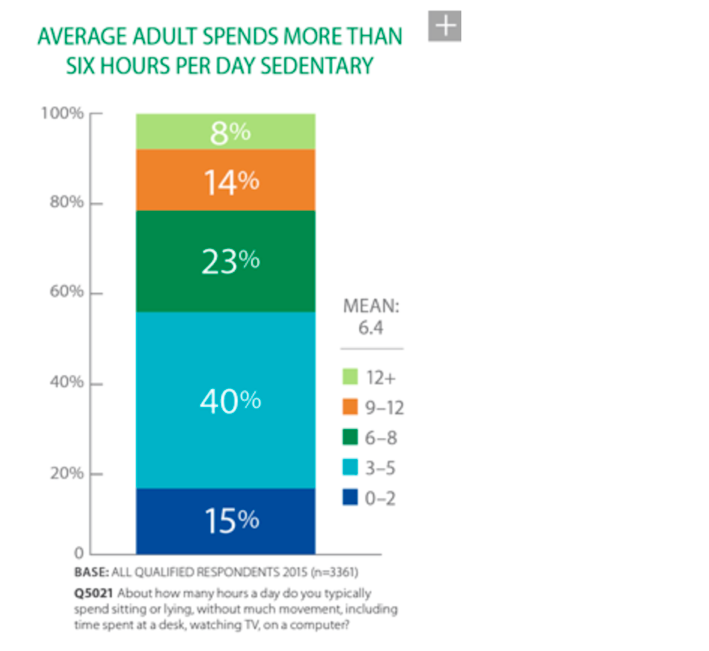 According to an American Psychological Association study in 2015 - http://www.apa.org/news/press/releases/stress/2015/snapshot.aspx - stress in the United States continues to increase modestly, but extreme stress levels appear to be rising aggressively. 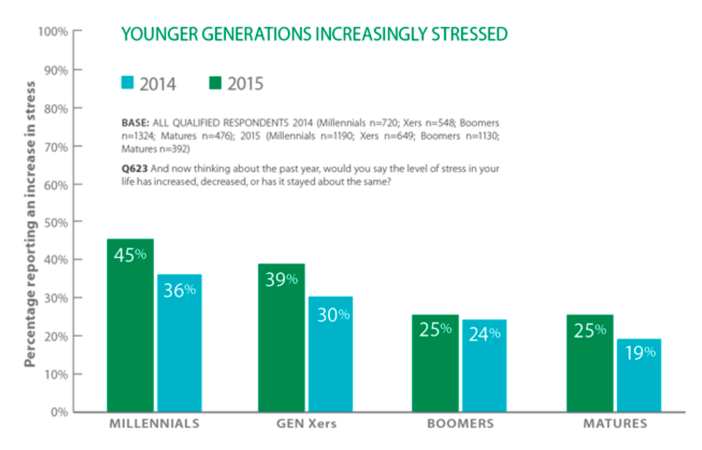 And, stress isn’t just for the aging population, millennials are more extremely stressed than they historically were. We can try to deny it, but the statistics continue to show that with the increase in “making life easy” technology, increased social media connections, and non-stop work stress, we continue to lose the quality of life because our stress levels continue to rise.